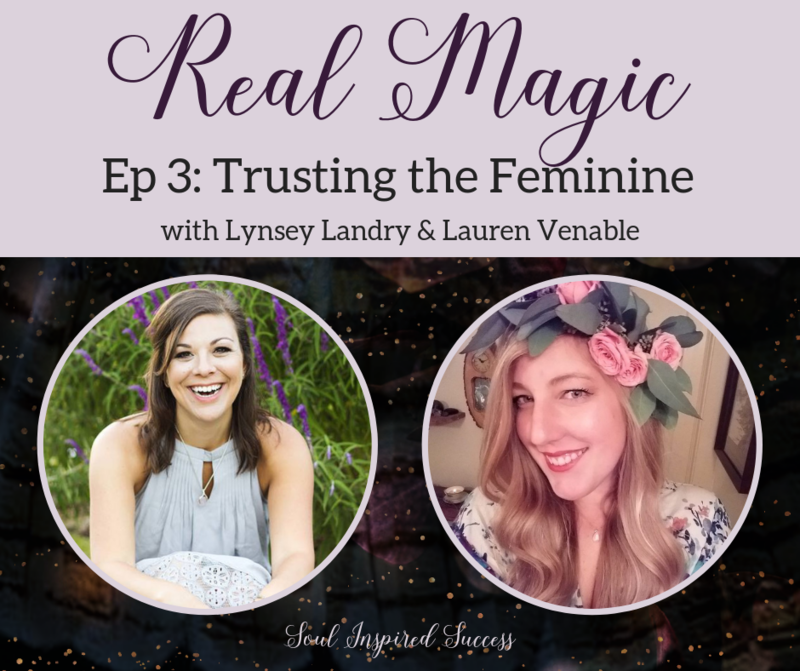 Real Magic Ep 3: Trusting the Feminine! 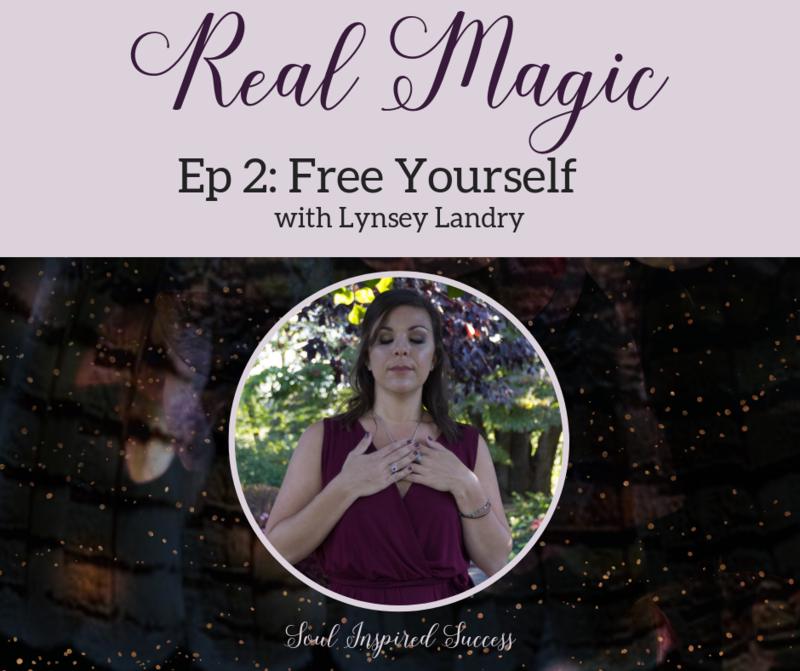 In this weeks Episode I have a sacred conversation with my dear friend, former client, and Soul Sister Lauren Venable. Lauren is an Intuitive, Healer, Meditation Lover, and Momma of a Sweet Little Boy. Her passion is Awakening the Sacred Feminine in women who are ready for a BIGGER experience in and OF life! In this sacred convo we take you on a journey from the mind to the WILD FEMININE HEART. ​I am ready to FREE MYSELF. So I am doing the thing I have been avoiding. I am speaking about the things - I've been trying to hide. I am setting myself free from old patterns. And I am inviting YOU to do the same. I am offering this episode of REAL MAGIC as a PRAY. A prayer of HOPE. Of possibility. Of new LIFE. Of growth. 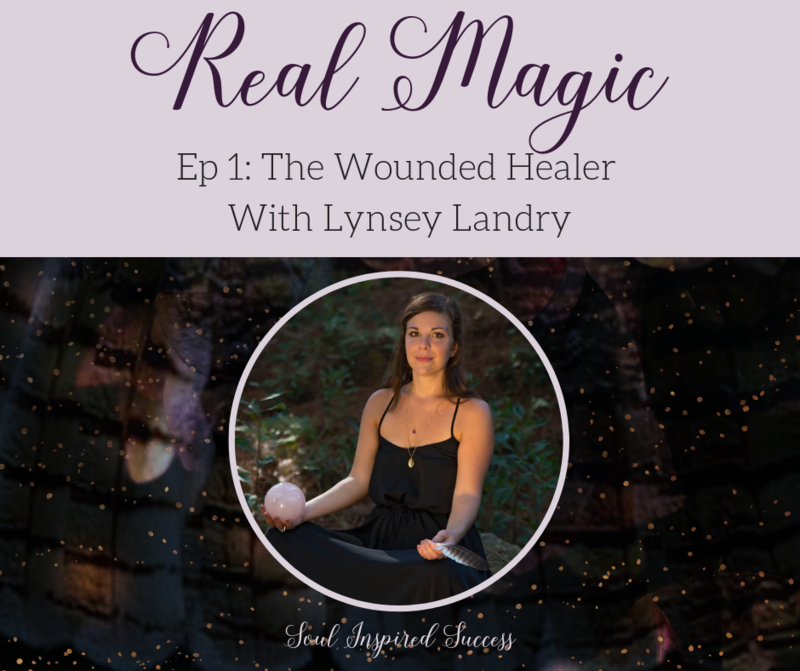 Real Magic Episode 1: The Wounded Healer! The wound IS where the light enters! It is the thing that creates YOU. It is the thing that gives you your super powers! In this episode I'm opening my heart to you. I am showing you my WOUND and giving you an up-close and person look at how it has created me! My first sacred ceremony experience! I’ve been hiding. I’ve been afraid to lay my heart on the line and REALLY let you SEE ME. Today, my Soul is nudging me it's time! It's time to come out of the closet! 3 Steps to Aligning Your Offers! Getting my offers into alignment and grounded has one of my biggest challenges as a spiritual entrepreneur. I see so many spiritual & heart centered entrepreneurs also struggling with this. ​Today I want to share with you a 3 step process to begin to get your offers aligned. 5 Secrets for growing your business! I wish I had a magic formula and I could tell you. A easy way to success. That is not what these secrets are about. What they are about is how to get unstuck and get aligned so you can start attracting clients and cash. Are you owning your power? ​Today, I want to share a personal story with you about owning my power. This week in the Soul Inspired Success Group I am going to bring you through the same process I used to own my power for myself & my business. Owning my power has been the #1 thing that has allowed me to manifest clients, money, consistency, and an amazing tribe! Exact 7 Steps I Used To Transform + Grow My Biz. Today I am sharing with you the EXACT steps I took to go from over drafting my bank account to my first $6.5K month as a spiritual entrepreneur (P.S. This all happened within 6 weeks of me making the decision that I was tired of struggling). Have you been taking bold steps forward in your life? I know it can be scary, overwhelming, or even confusing at times. It can feel like there is so much to do & change (with your relationships, finances, or business) and so little time to get it all done. You might even have moments of question yourself... can I really do this? Is this the right choice? 3 Simple Steps to Attract What You Desire. I want to start by asking you, what do you want? What is your Heart & Soul REALLY craving? Is it LOVE? Soulful connections? Deep Intimate Relationships? Money? To go on your much needed vacation? Time? A more fulfill job? Or maybe a little of all of the above? How would you feel, if I told you... YOU CAN HAVE ALL OF THAT AND MORE? Yep, It's true! You can! And today, I want to share with you some simple ways to attract what you desire.